Harrods will be running a Sake Masterclasses this summer, covering everything sake related, from its origins and etiquette, to its ingredients and production. The event is a unique opportunity for enthusiasts and the intrigued to further their understanding of one of the world’s most complex and enigmatic drinks. 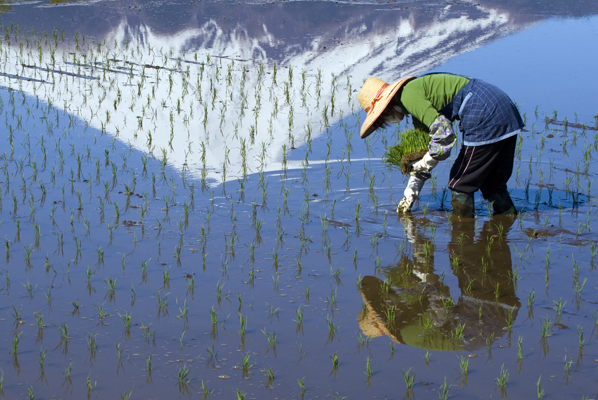 Hosted by influential sake specialists, including founding members of the Sake Sommelier Association: Xavier Chapelou and Kumiko Ohta, the course will include some of the finest rice wines available, and guests will receive a qualification certificate. Premium Sake is currently enjoying a growing popularity in the UK as a new type of sophisticated drink and is increasingly being appreciated in the same league as fine wine. It is being consumed not only in Japanese restaurants but also in sophisticated and trendy bars and gastronomy restaurants. A new market will be introduced by combining Sake with non-oriental food and promote the concept that the consumption of Sake is once again fashionable. 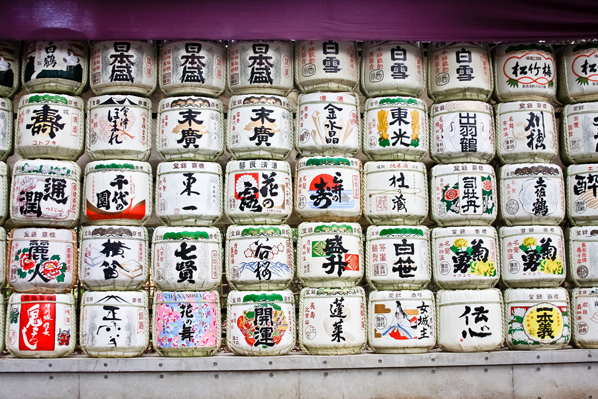 The London Sake Challenge 2014 will also promote Japanese Sake worldwide by challenging the palate of new consumers, exhilarating and encouraging them to appreciate Sake with other international flavours. The best Sake specialists and international Sake sommeliers will come together and create world awareness around the finest Sake. Various Japanese independent breweries will be brought together in unison for an outstanding event in recognition of their work and demonstrate a fresh dimension to Sake while respecting its soul and essence. The London Sake challenge has been designed to promote the most outstanding Sakes and bestow the prestige and honour they deserve upon them. A jury formed from the best Sake professionals in the world will award official Gold, Silver and Bronze medals to the best products. In addition to the presence of the best Sake sommeliers who are equipped with thorough knowledge of the products, we have also invited influential Sake professionals who are buyers for national and international markets as well as leading journalists based both in the UK and Japan. 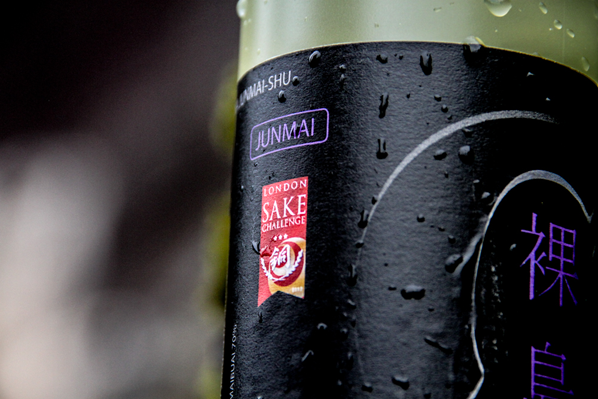 For further information on the London Sake Challenge 2014, please visit the website.